Crawford Packaging Brampton services a large area from Woodstock to Lindsay as well as the entire Greater Toronto Area. We offer impactful solutions for stretch wrap, shrink wrap and a variety of other packaging methods. Crawford Packaging Brampton was founded when Crawford Packaging acquired Lion Packaging in 2010. This began Crawford’s expansion into the Greater Toronto Area. A year later Crawford acquired Provincial Paper and Packaging in 2011 to further enhance their presence in the GTA through an added distribution centre in Mississauga. 2011 also saw the acquisition of Star Packaging, further increasing Crawford Packaging’s service and installation capabilities with a team of trained equipment technicians. 2013 saw the addition of another Toronto based packaging company, Indapac, which continued to grow Crawford’s presence in the GTA. 2013 also saw a big move for Crawford Packaging Brampton as they moved to their current location at 115A Walker Drive. The new location would increase Crawford’s warehousing capabilities as well as add a state of the art service shop, conference centre and Packaging Equipment Showroom. As of 2017, Crawford’s technical team has grown to six service technicians, making Crawford one of the largest packaging equipment service operators in Canada. Crawford Packaging Brampton works with a variety of industries to deliver knowledge-based, impactful packaging solutions in Brampton and the GTA. Crawford Brampton is a leader in product and food packaging equipment and solutions. Crawford Packaging Brampton works with some of the GTA’s largest companies including industrial manufacturers, e-commerce fulfilment centres, pharmaceutical packers and third-party logistics providers. Crawford’s packaging programs allow Crawford to work with businesses and develop solutions for key areas including stretch wrap, shrink wrap, protective packaging and carton forming and sealing. Crawford Packaging is an established leader in offering impactful packaging equipment solutions in the Greater Toronto Area. Crawford Packaging is one of the only turn-key packaging equipment providers who offer a full range of services including equipment installation and decommissions, maintenance plans and repair services. How Wrap It Right reduced shipping damages for a Beauty Company in the Greater Toronto Area with a Wulftec SML 150 stretch wrapper. 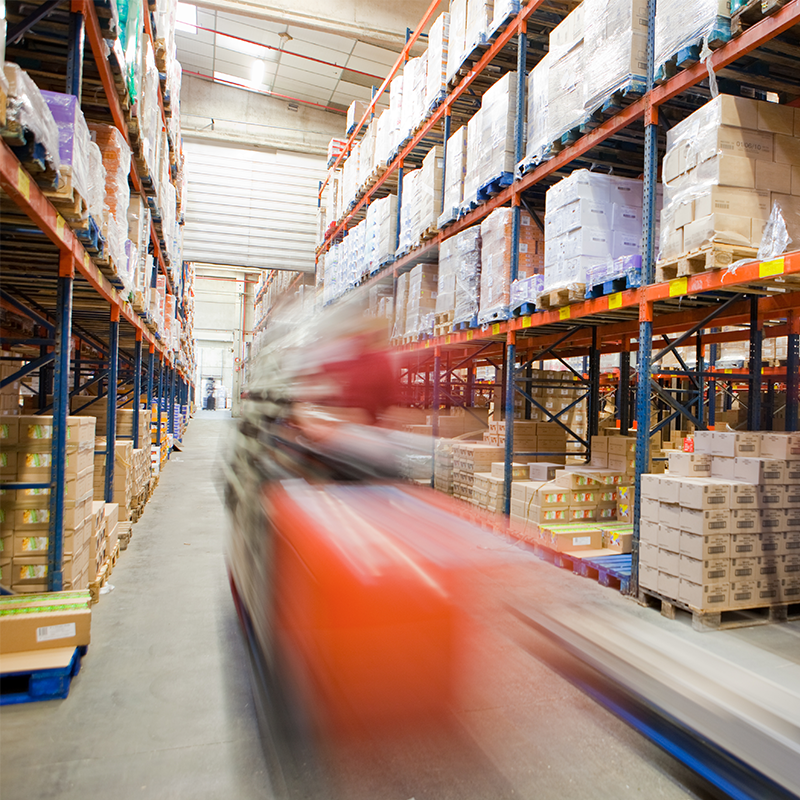 How we decreased parcel theft and improved tape performance with Tape It Right for a GTA Logistics Provider. How custom packaging stations have improved productivity and reduced labour for a Large Apparel Company in the Greater Toronto Area. How Wrap It Right helped a Food Processor increase containment and employee health and safety with the Precisionrap Hand Stretch Wrap System. 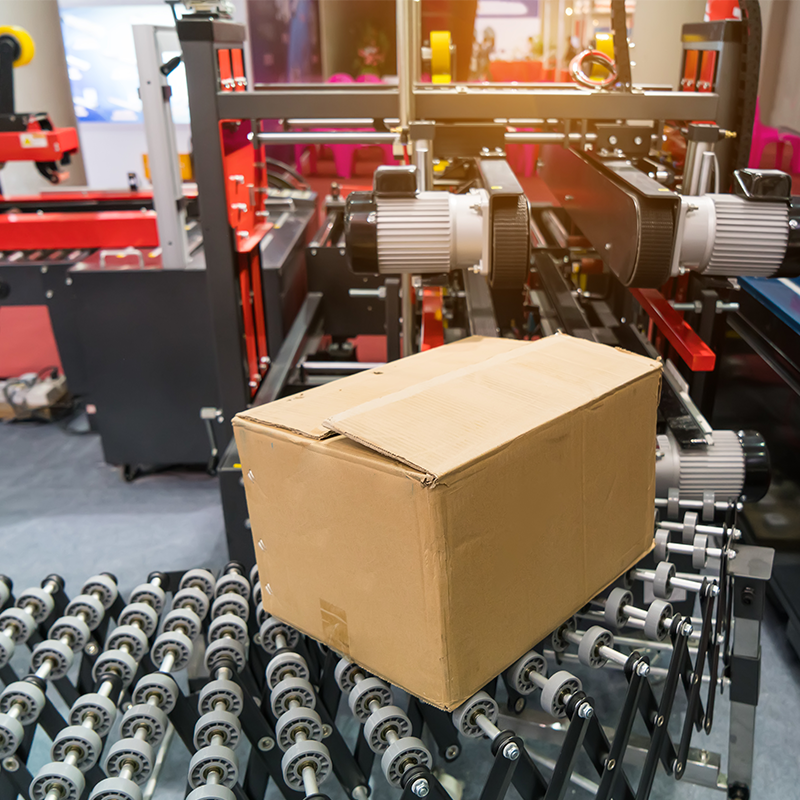 How Crawford helped an industrial manufacturer in the GTA create an effective protective packaging program and improve their unboxing experience. How we helped an Auto Parts Manufacturer increase stretch wrap productivity and stretch film use with Wrap It Right and a new Turntable Stretch Wrapper. How we reduced packaging tape consumption and increased seal strength for a Pet Products Wholesaler with water-activated tape. How Wrap It Right helped a Food Processor reduce their stretch film consumption to save $18,000 annually on their stretch wrap packaging lines.